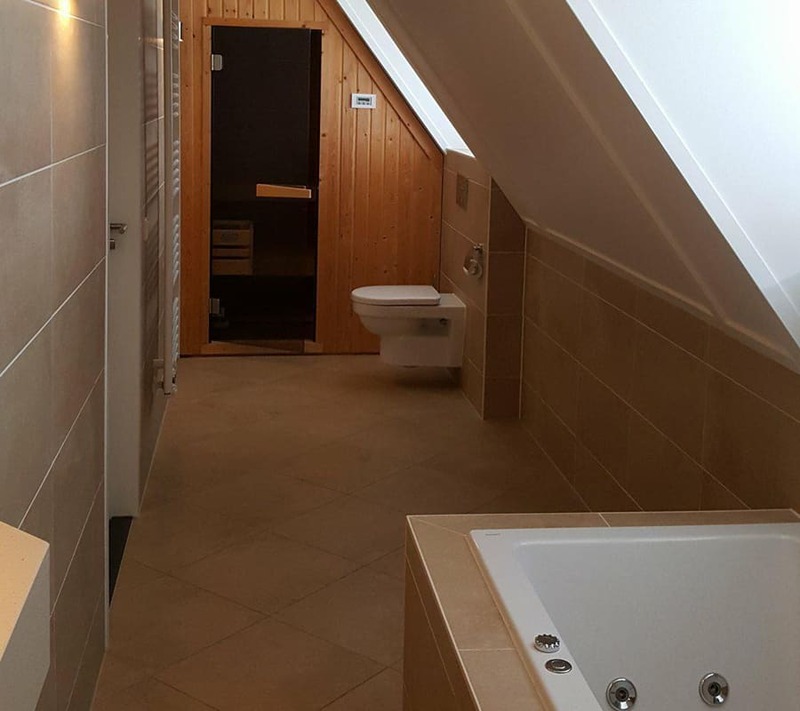 Here at Pro Lofts, we specialise in: Loft conversions, extensions and garage conversions. We only accommodate the county of Essex in which we are based, we believe by concentrating on just one county it allows us to create a better bond with our customers and suppliers, making us a very recognised and reliable brand, delivering only the best customer service and undertaking amazing projects for all of our customers to enjoy. Our past reputation speaks volumes for itself. Along with our customers who providing us with outstanding testimonials at the close of each project also allowing Pro Lofts to use their property as a show home for our new customers to see. On our Pro Lofts Facebook page, you have the amazing benefit of looking through all of our past projects and having a read through some of our wonderful testimonials. We believe that when undertaking any project, our customers are happy throughout the whole experience, bringing you excitement as you see the day to day changes of your property, ending in complete satisfaction. Our seamless routine welcoming and friendly approach also our outstanding workmanship will provide you with the perfect platform to start creating your dream space. 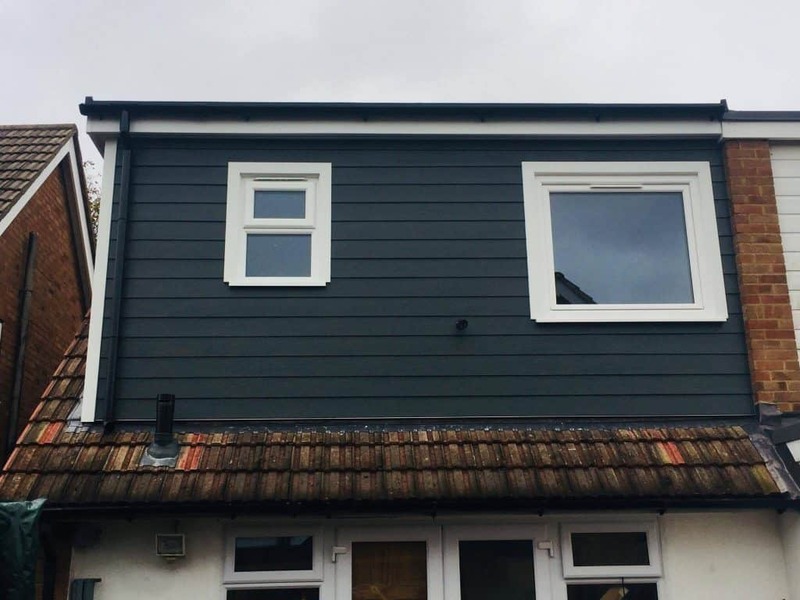 Here at Pro Lofts we provide the full package and the best advice from start to finish, also we recommend that all customers source at least three quotations. A professional loft conversion company should undertake all of the points listed below. Certification of all Electrical installation. Please take a tour of our website, this well give you a great idea of what amazing projects we undertake at Pro Lofts. At Pro Lofts we structure our appointments around you, this means not having to take a days holiday just to fit us in. We offer convenient evening appointments every Tuesday and Thursday. Get in touch to day to arrange your obligation free visit.